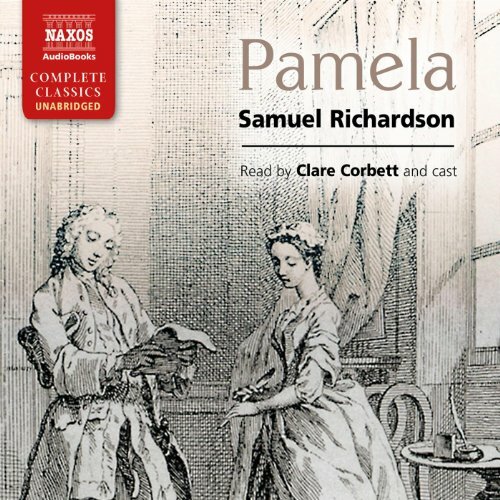 Showing results by author "Samuel Richardson"
Samuel Richardson's epistolary novel Pamela, or Virtue Rewarded, published in 1740, tells the story of a young woman's resistance to the desires of her predatory master. Pamela is determined to protect her virginity and remain a paragon of virtue; however, the heroine's moral principles only strengthen the resolve of Mr. B and Pamela soon finds herself imprisoned against her will. The young woman's affection for her captor gradually grows and she becomes aware of a love that combines eros and agape. 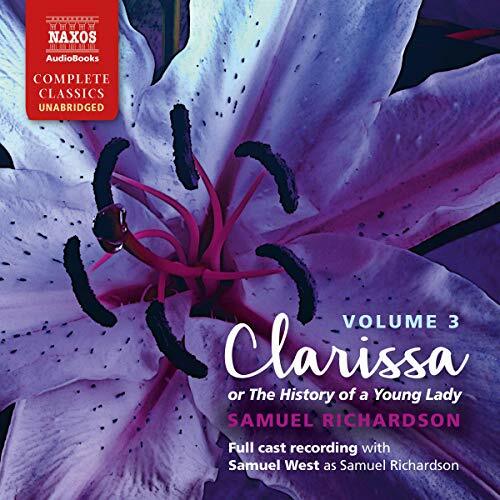 A milestone in the history of the novel, Samuel Richardson’s epistolary and elaborate Clarissa follows the life of a chaste young woman desperate to protect her virtue. When beautiful Clarissa Harlowe is forced to marry the rich but repulsive Mr. Solmes, she refuses, much to her family’s chagrin. She escapes their persecution with the help of Mr. Lovelace, a dashing and seductive rake, but soon finds herself in a far worse dilemma. Terrifying and enlightening, Clarissa weaves a tapestry of narrative experimentation into a gripping morality tale of good versus evil. 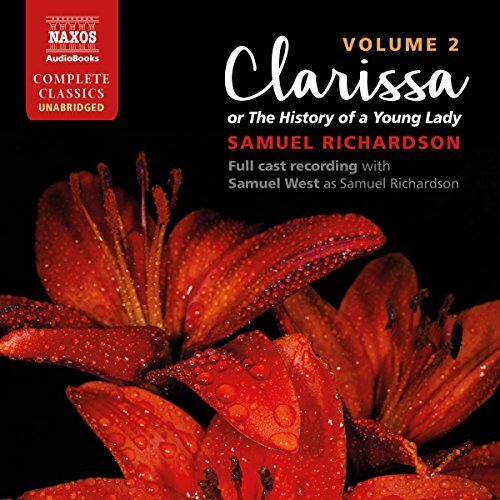 A milestone in the history of the novel, Samuel Richardson's epistolary and elaborate Clarissa follows the life of a chaste young woman desperate to protect her virtue. The recording is divided into three volumes. 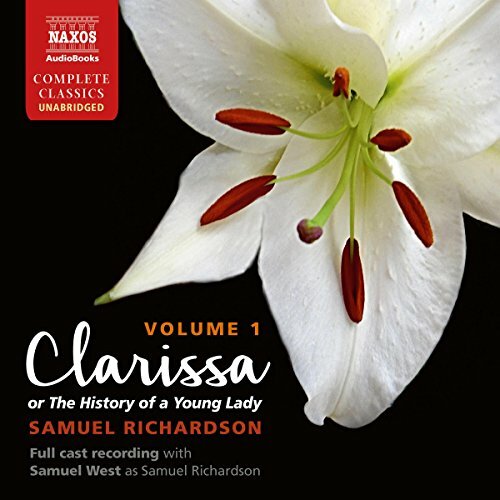 A milestone in the history of the novel, Samuel Richardson’s epistolary and elaborate Clarissa follows the life of a chaste young woman desperate to protect her virtue. When beautiful Clarissa Harlowe is forced to marry the rich but repulsive Mr. Solmes, she refuses, much to her family’s chagrin. She escapes their persecution with the help of Mr. Lovelace, a dashing and seductive rake, but soon finds herself in a far worse dilemma.